It felt slow in relation to Battlefield 4. And I just don't like the whole WW1 thing that much, but that's just me. Fair enough; did you adjust the fov? Apart from the tanks and planes your fov may have accounted for infantry being slow. Plenty of people reckon it's too fast. Add in the bayonet charge. Nah I didn't touch the FOV, but I don't think that would have helped my experience. And I did factor in the bayonet charge, but it felt a little silly that the only time you could run that fast is if you wanted to stab somebody lol. Again, WW1, but i'm pretty sure people were still in shape . It may just be that my battlefield won't be til the next one (I'll still give it another try after release, btw.) , but that's ok. I'll have Scorch to keep me warm at night. Fov comparison footage on YouTube. Sprinting faster then bayonet charging as you have that cooldown period which slows you down to walking pace. It's gonna be like bf4 and Titanfall again for me with having to juggle the two. Not my thread but I like to stay on topic when I can. Did you get a chance to try out the beta? Oops, for some reason I thought this was your thread lol. I did try the beta but I didn't really have a good time with it. 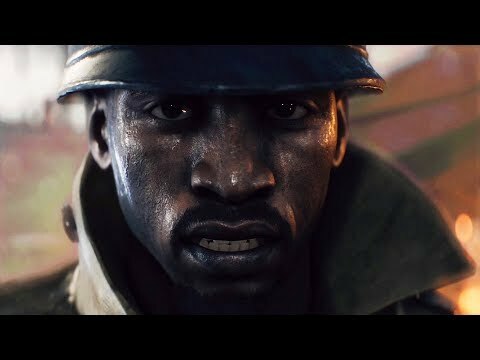 I thought the graphics were great and loved the feeling of being in battle during WW1 but there were too many things about the game that bothered me. 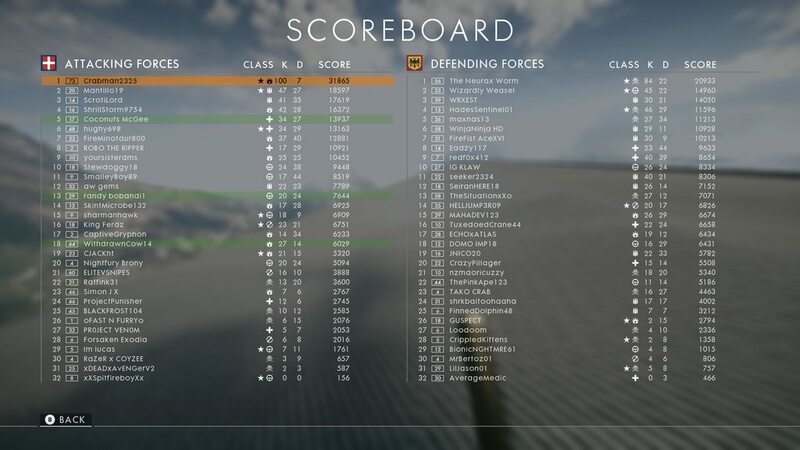 I know sniping is a very viable playstyle in BF games but it was a little out of control with how many people were sniping in the BF1 beta. The almost completely wide open map probably contributed a lot to this. It made playing the objective a nightmare. Also, tanks feel way too powerful. Assault is supposed to be the class to destroy these things but most of the time felt completely useless against them. Add in people sniping you from afar as you're trying to take out a tank from up close and you're going to have a miserable time. The game also had a lot of bugs and felt very laggy at times. I know this was just a beta and a lot of these things can be fixed but overall it just wasn't the kind of game I can see myself continuing to play, especially after TF2 comes out. Going from the TF2 tech test to the BF1 beta felt like someone put shackles on my legs. I enjoyed BF:BC2, BF3, BF4, and even BF: Hardline but I just can't get into BF1. 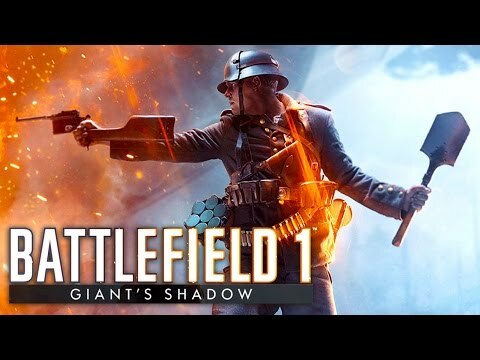 I think that the WW1 setting probably isn't the best for a BF game. Maybe for a single player campaign but not multiplayer. The campaign does look awesome, not gonna lie. I'm so stoked about the ANZACs. What is gonna make the singleplayer even better is the majority that reckon dice does the worst singleplayer. 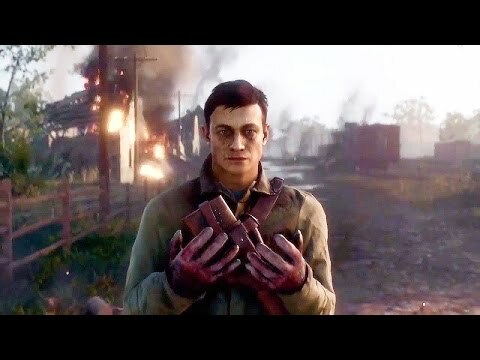 I'm not a huge fan of Battlefield because I don't like the clunky gameplay but I've always enjoyed their single-player. 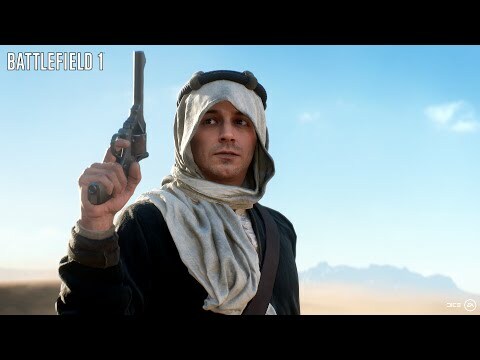 I think the campaign looks interesting, but I've never been a fan of Battlefield's MP, its way too slow paced for me. I'll try it out on EA Access but probably won't purchase until the price drops as I only want it for the single player portion. I had a decent amount of fun in the beta, it was WAY better than Infinite Warfare... jeez that game was awful. 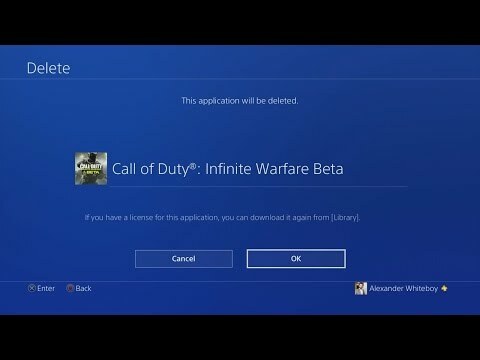 To each his own, I hated the Battlefield 1 beta, but loved Infinite Warfare! Really? Man it's just so far gone from what CoD is to me.. and the BF1 wasn't that good to me but it was much more fun than IW. This was my reaction too... if the BF1 part was replaced with Titanfall lol.. 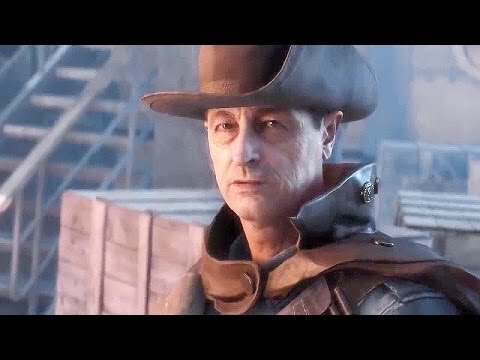 I think Activision needs to stop relying on the COD title for all of their shooters. Perhaps marketing Infinite Warfare as a new non-COD franchise would get it some respect. Eh, I had fun with it and I'm looking forward to the full game. Perhaps if that game came out and had nothing to do with Call of Duty, maybe.. maybe not though because the gameplay is what turned me off. I also despise pay to win models, I got a "rare" Sniper that had an infinite hold breath duration trait, that's nonsense. @laddie13 @xIK0N88x how is the spawning or how is the anticipating enemy's spawning? I hate it so much in BO3 when enemy consistently spawn behind me. You should be right (I haven't play tdm/Dom/war pigeons yet so I've got no idea if they are good or plain broken). Some conquest flag you can get a general idea of where you want to spawn but sometimes It can be a little bit out of the way on certain maps. I stopped playing BF1 when I noticed in the beta it had the same horrid netcode. Hitting other planes with the anti-tank cannon in a dog fight only to see puffs of smoke really put me off.